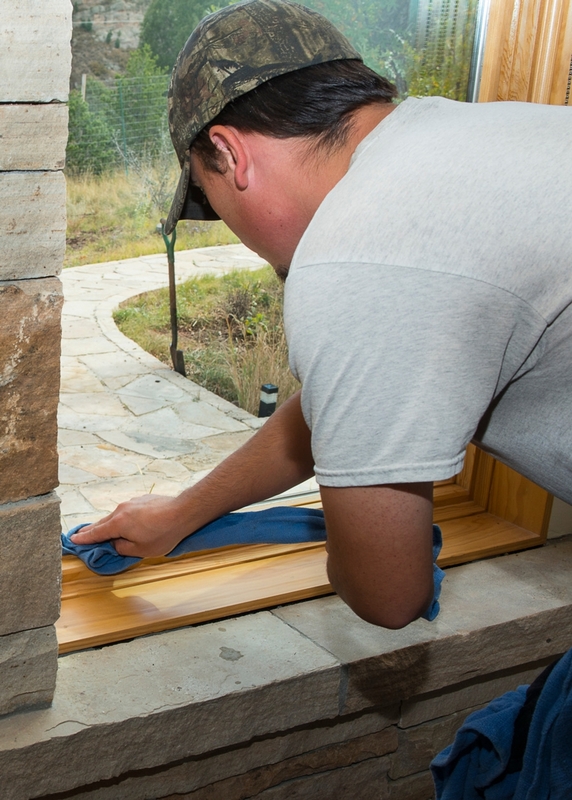 We use a proprietary detergent specially formulated to both clean and protect your windows from rain, snow, and dirt. 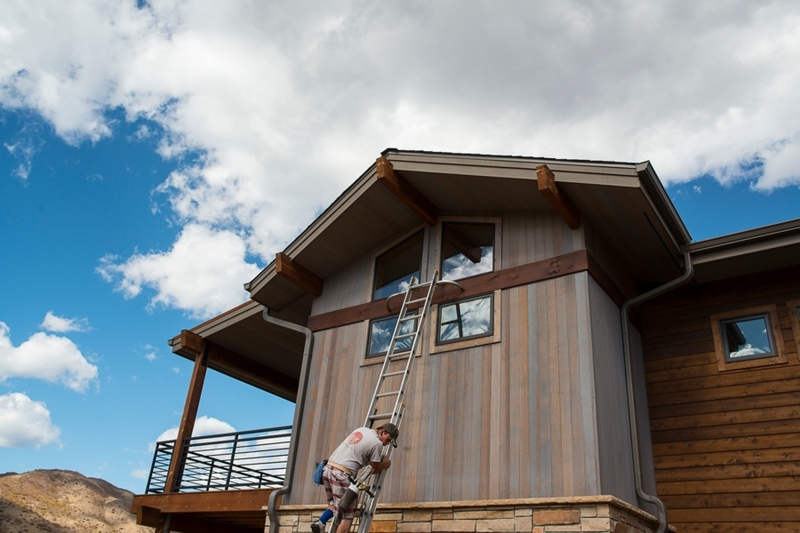 Located in Denver Colorado, Day Lite Window Cleaning has been a family-owned and operated business since 1985. 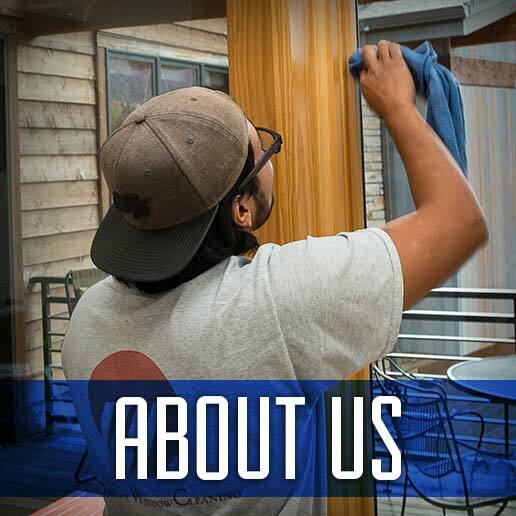 With 35 years experience, we know what to look for for and all the tricks to make your life shine bright. Ready for a Clear View - Contact Us Today! 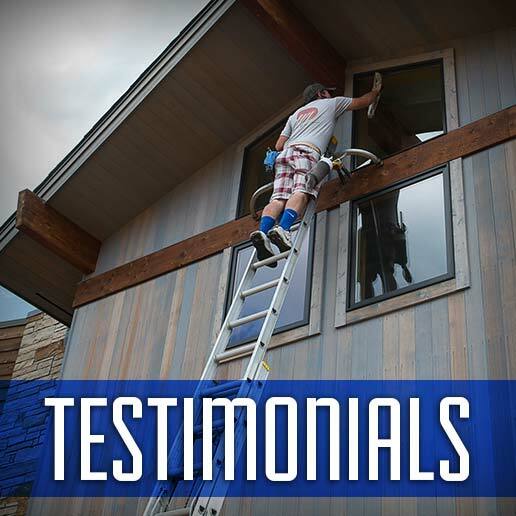 We consider all our customers family, and go above and beyond to make sure your experience is the best. We are proud of the service we offer. 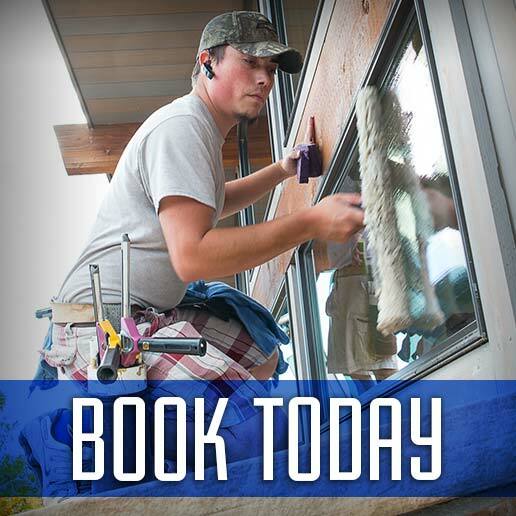 When you make the decision of Day Lite Window Cleaning, you are joining our family.